Throughout the year, Carry the Future volunteers go on distribution trips. These trips are often fulfilling and empowering, but they are also sober reminders of the many challenges refugees face. They are also reminders of why our work is so important. 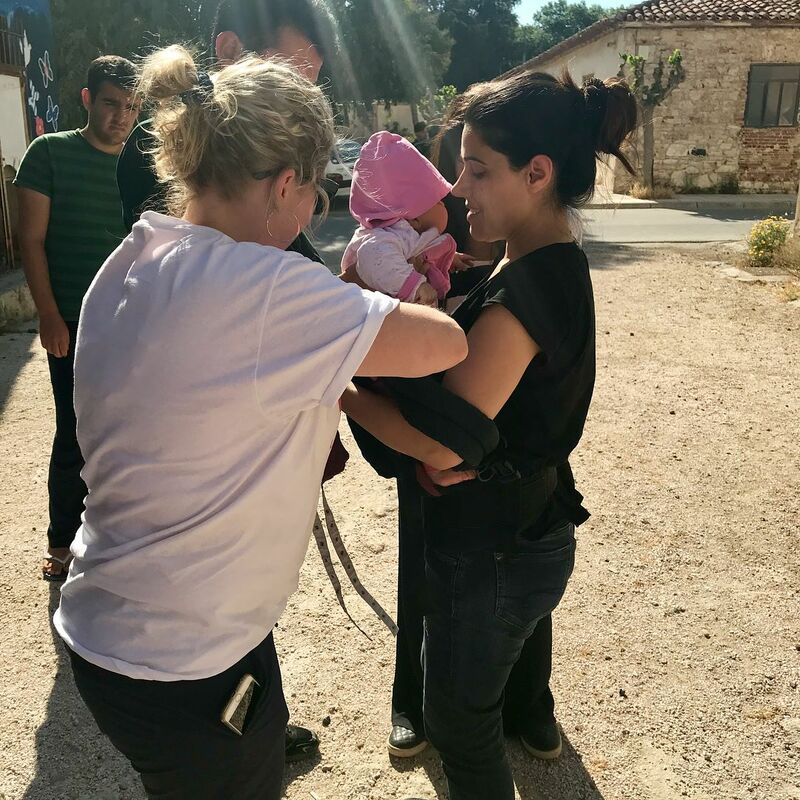 Though each distribution trip is different, every distribution trip focuses on giving refugees a sense of comfort, kindness, and, most importantly, dignity. 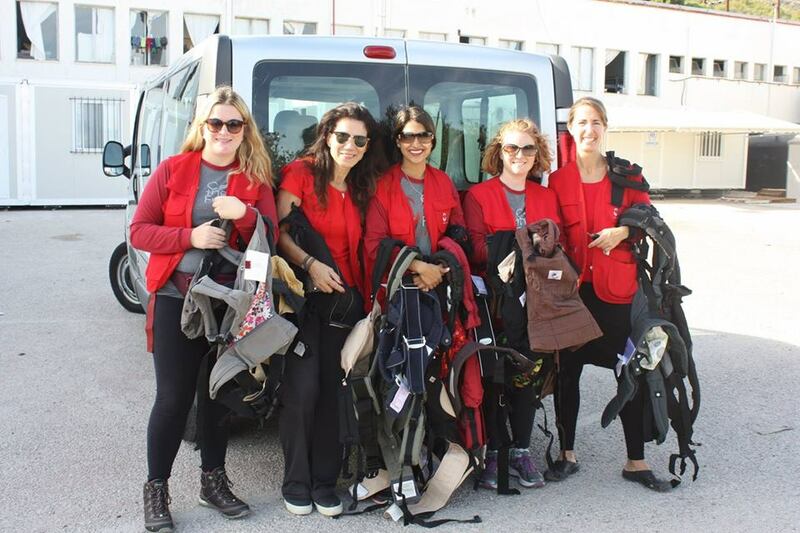 Sarah, leader of Team 52 in Greece, recently shared her experiences from a distribution trip. What stood out to her was the contrast of loving families, finding comfort in each other with the stark living conditions they were forced to share. 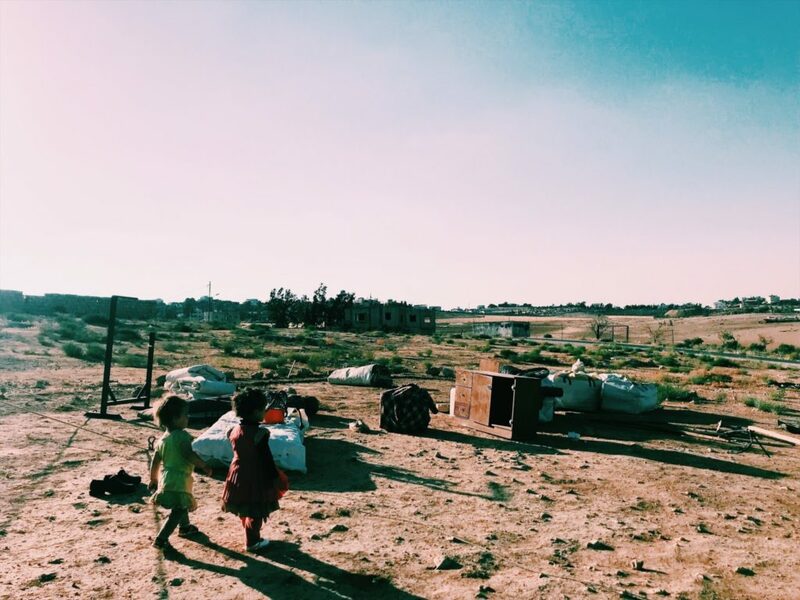 For Sarah, there was also a personal response once she returned: “I’m back home now, sitting in my warm home, drinking safe water, wearing comfortable clothing. And all of it is only by chance. I could be the mom living in that small room, who had to leave everything behind to keep my family safe. I could be the mom worrying about the safety of my daughters every single time they had to go use the restroom. I could be the mom who worries about how long I can make eight diapers last until the next distribution. I could be the mom worried about my child’s returning fever or my own rash that won’t go away.” Sarah provides a sober reminder that this could be any of us. This is why Carry the Future’s work is so important: no matter where we are from, we are one community, working to help each other in our darkest moments. Thank you, Sarah, and all those who’ve participated in distribution trips for all of the love, help, and dignity you’ve provided to refugees. Click here to learn how you can help refugees.